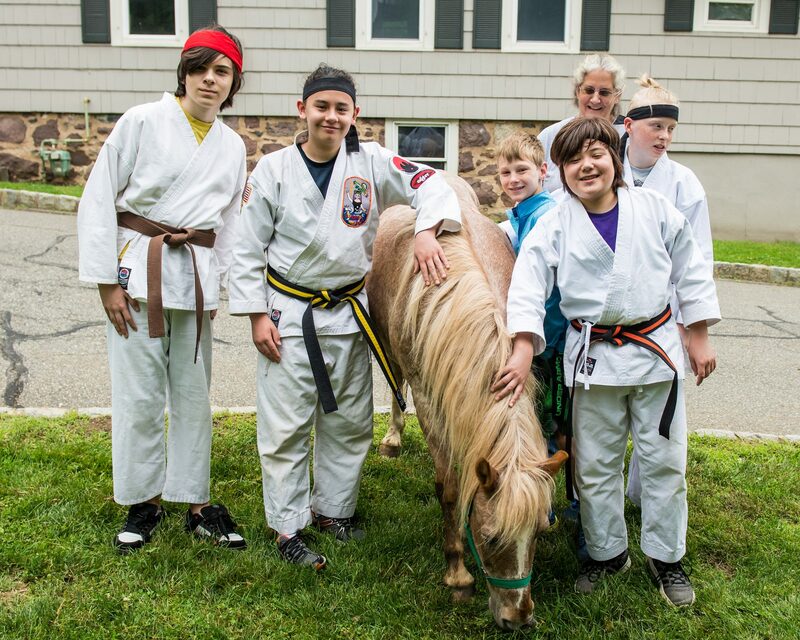 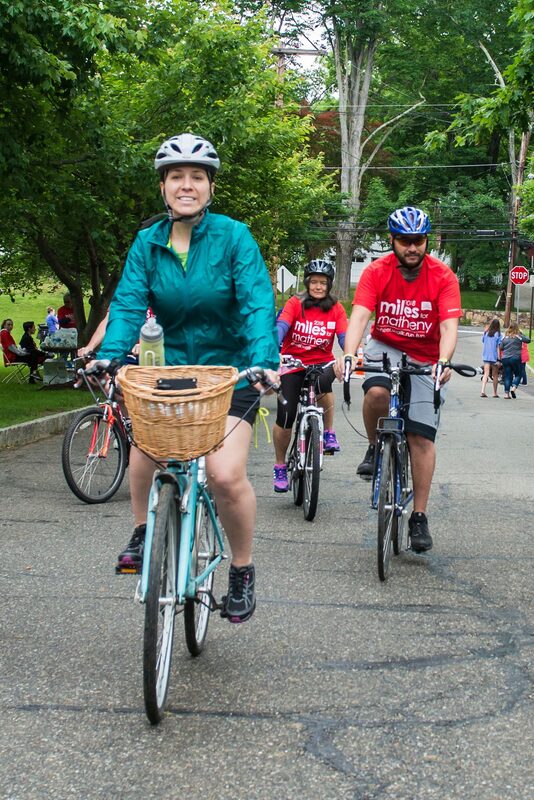 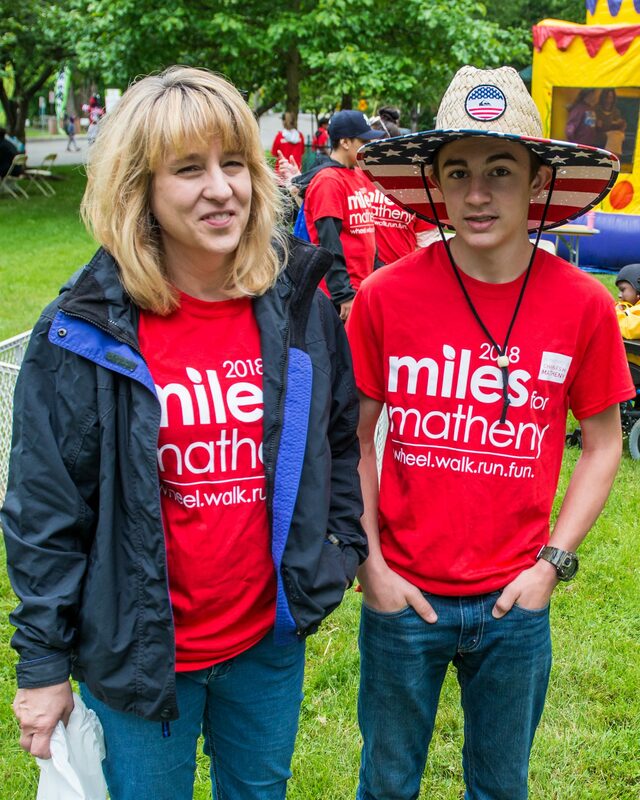 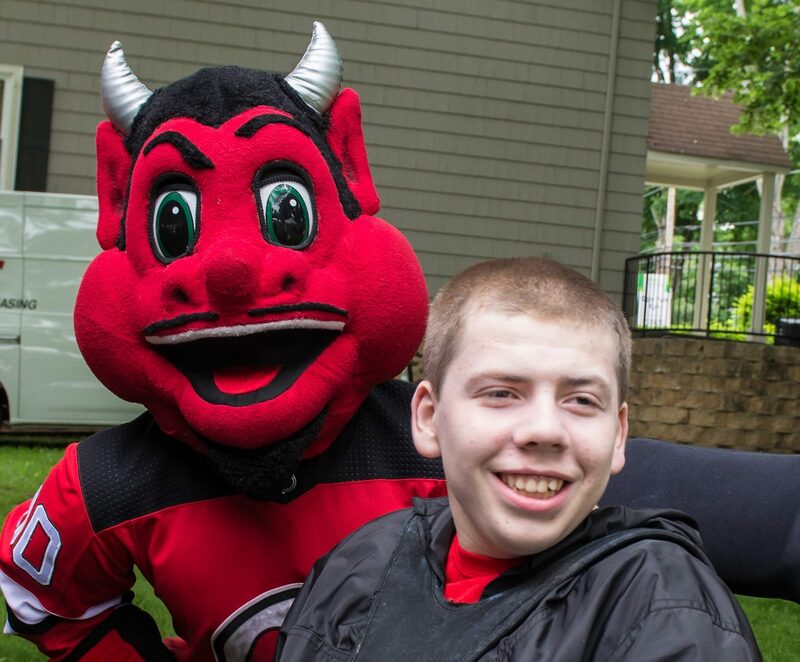 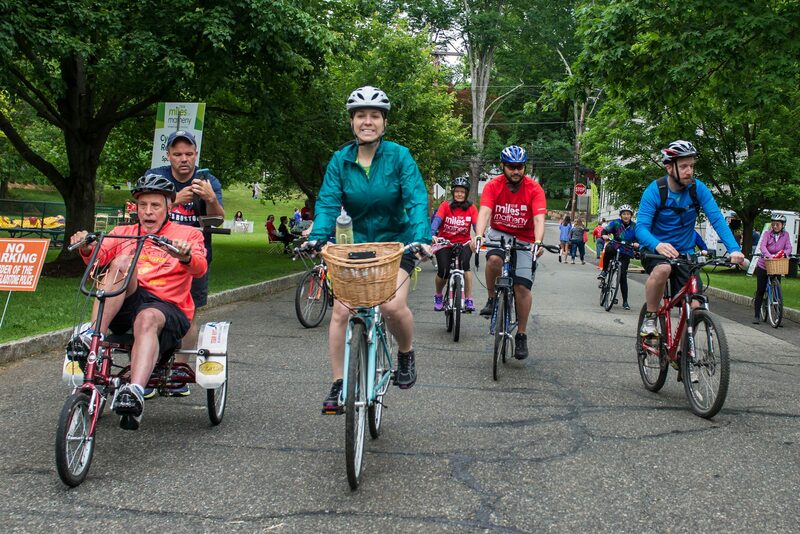 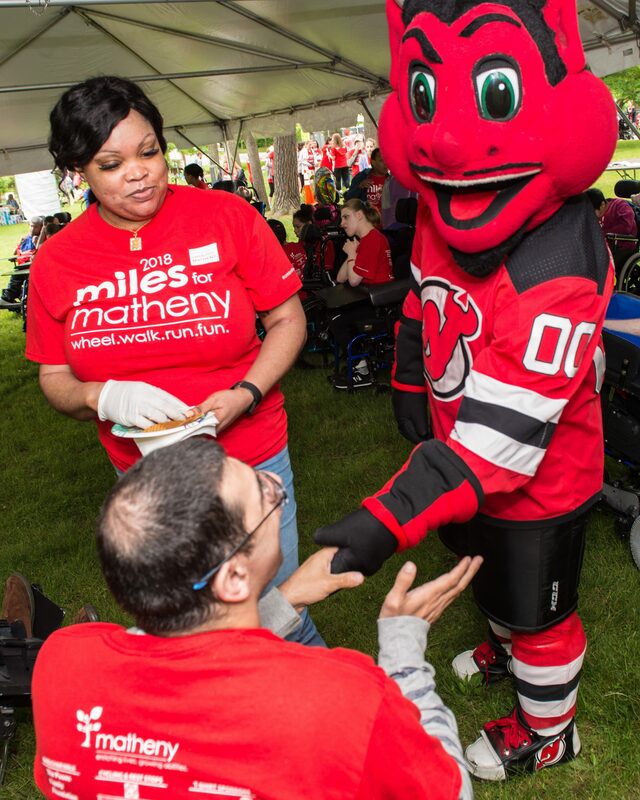 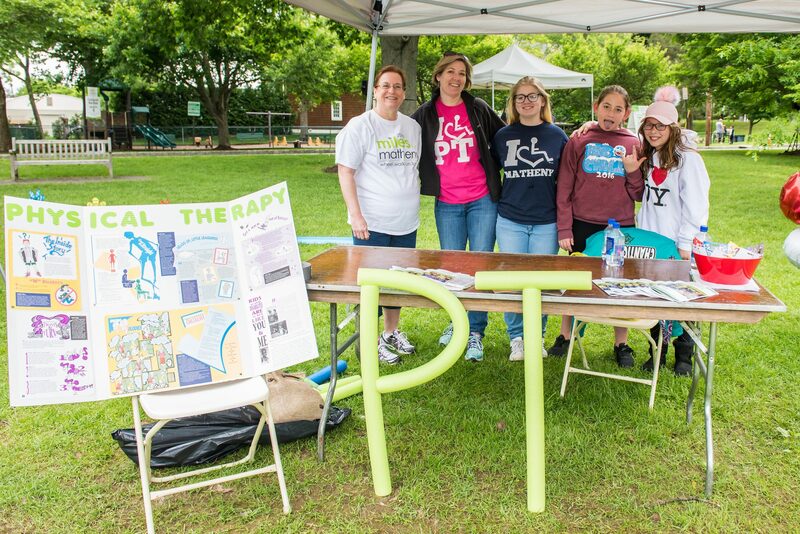 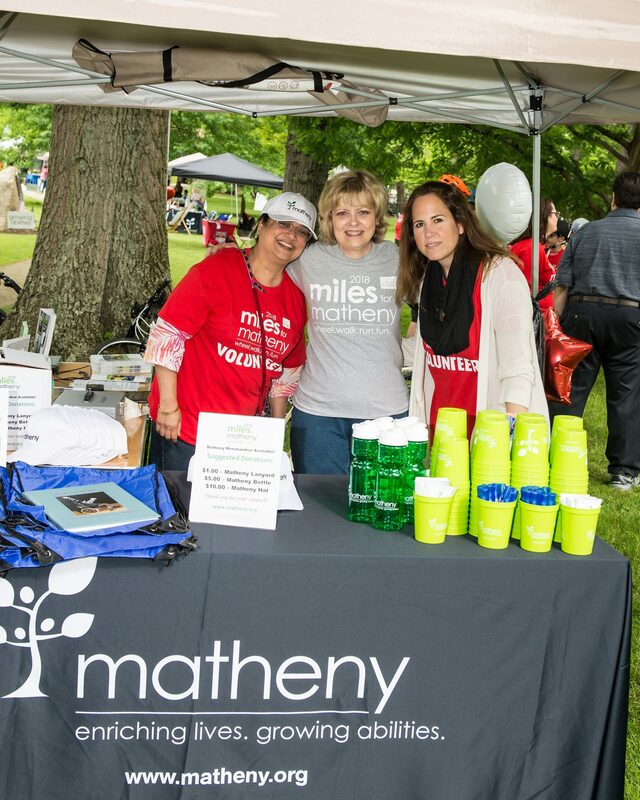 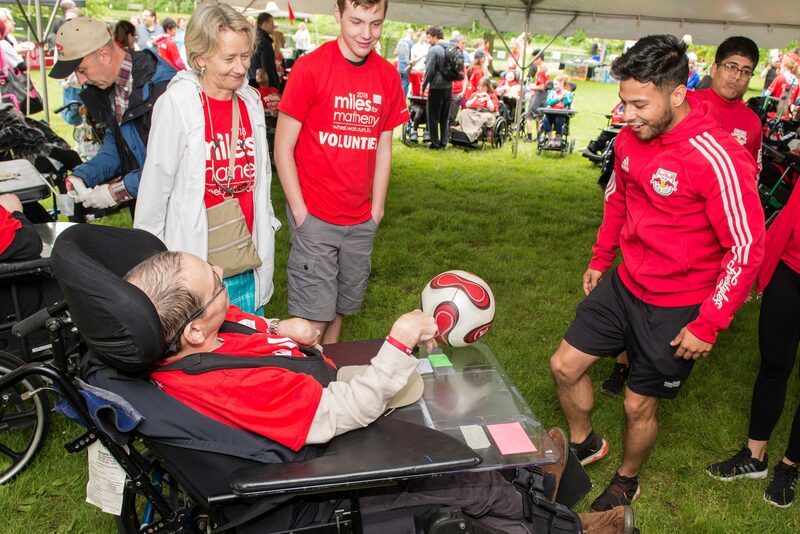 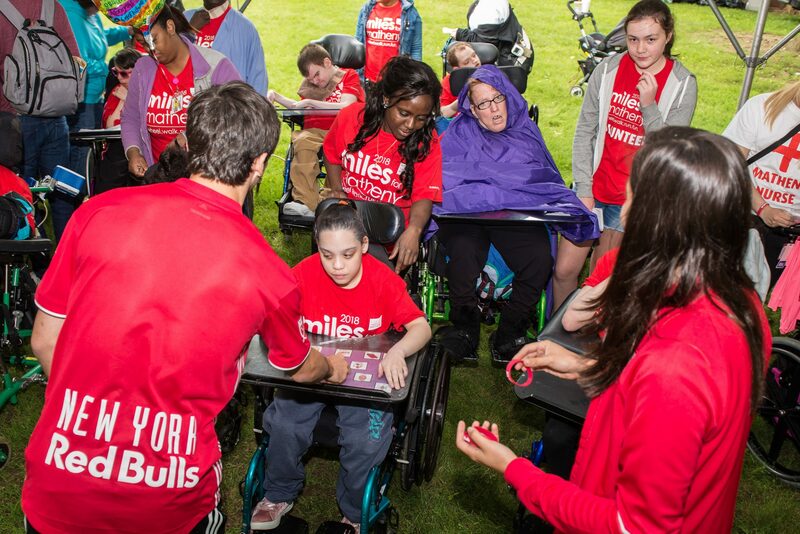 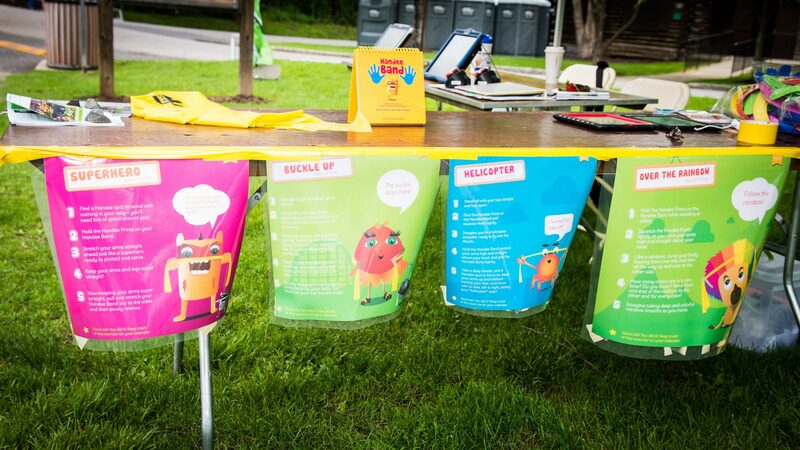 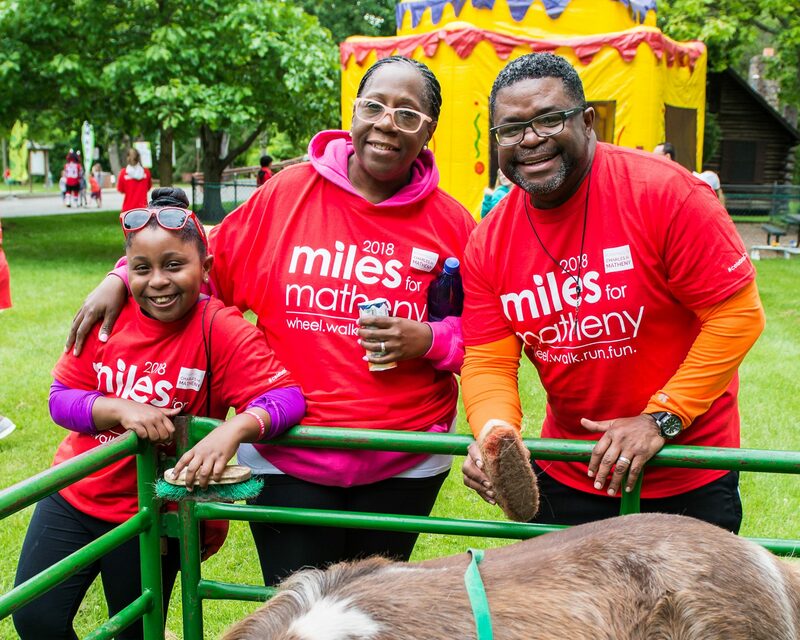 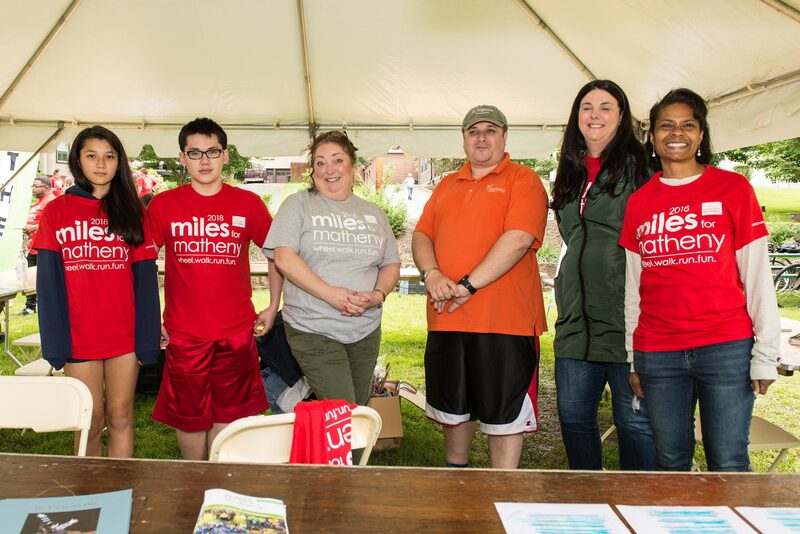 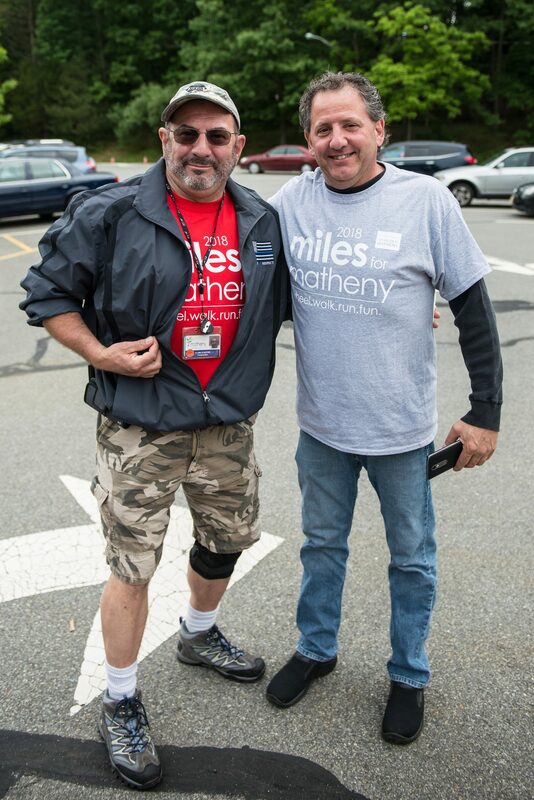 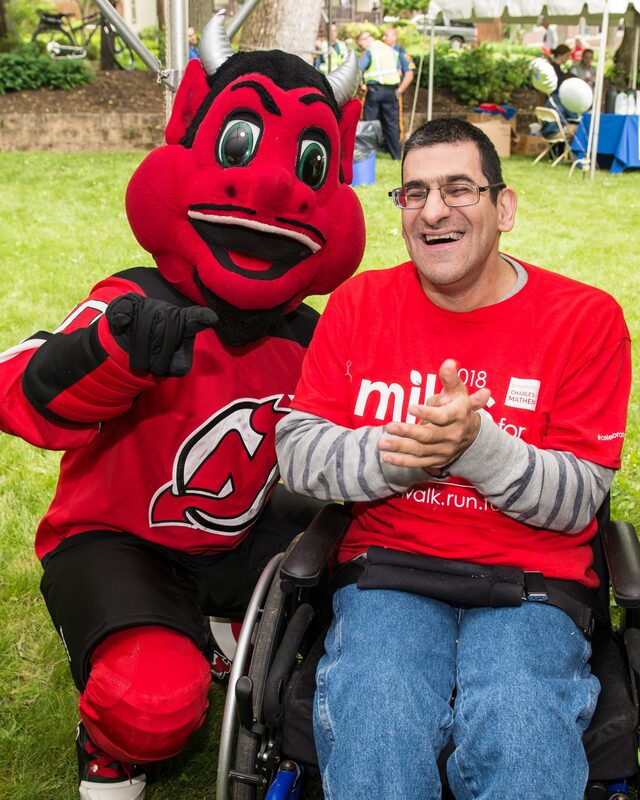 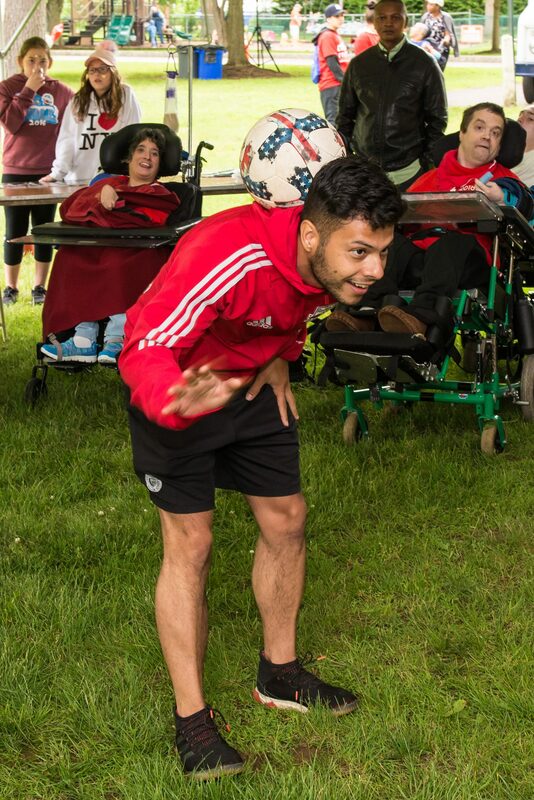 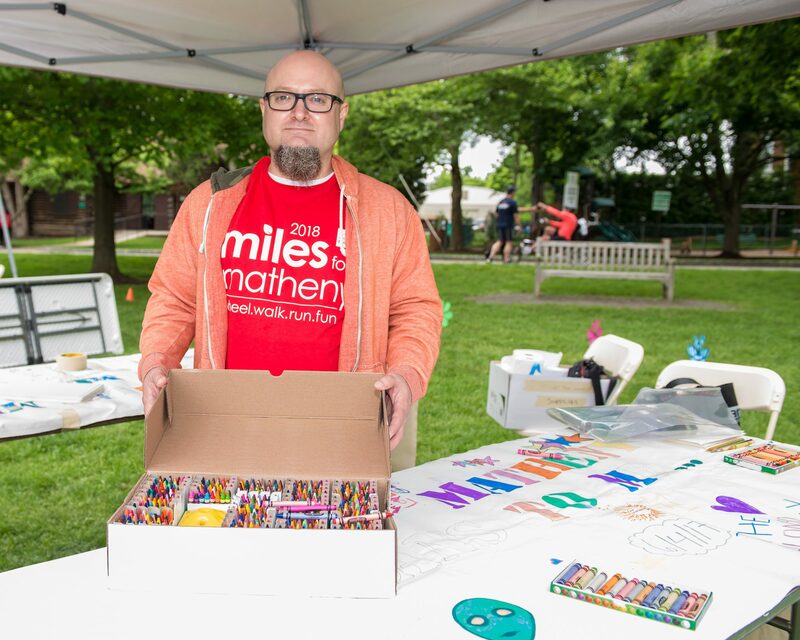 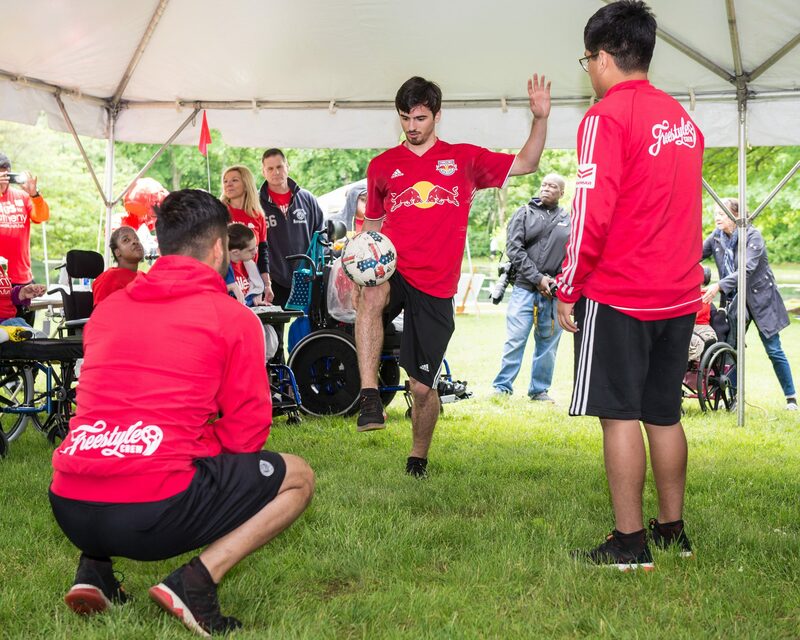 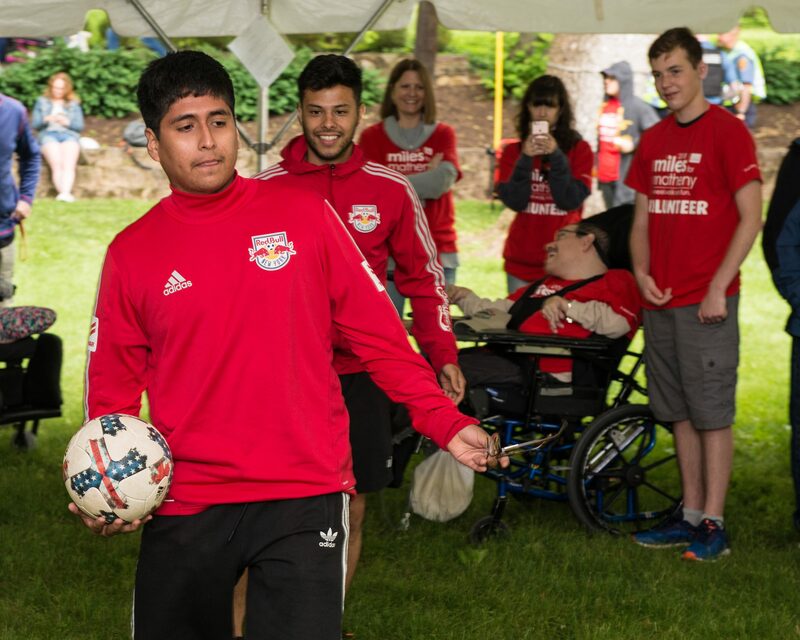 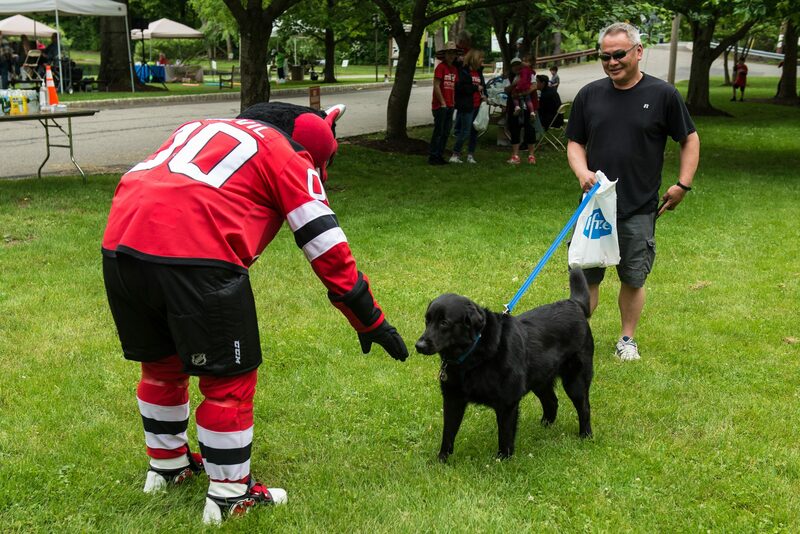 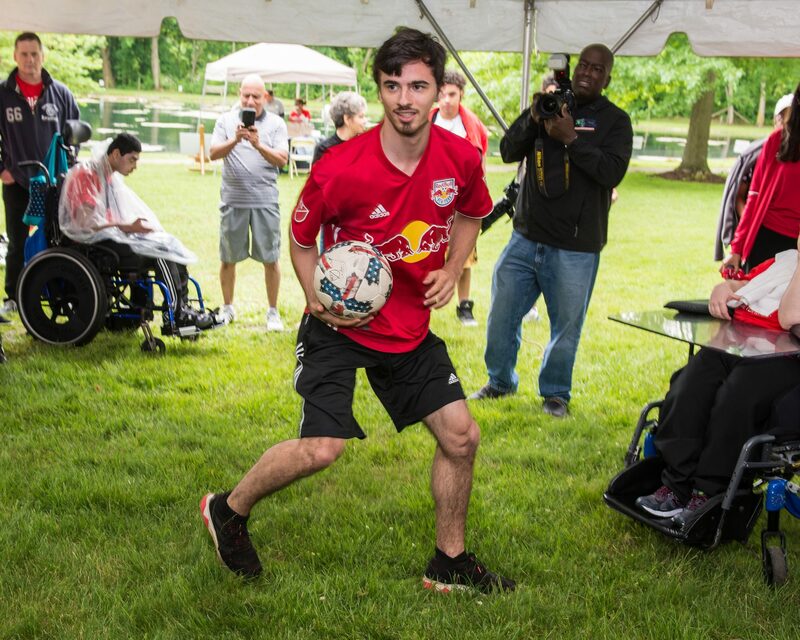 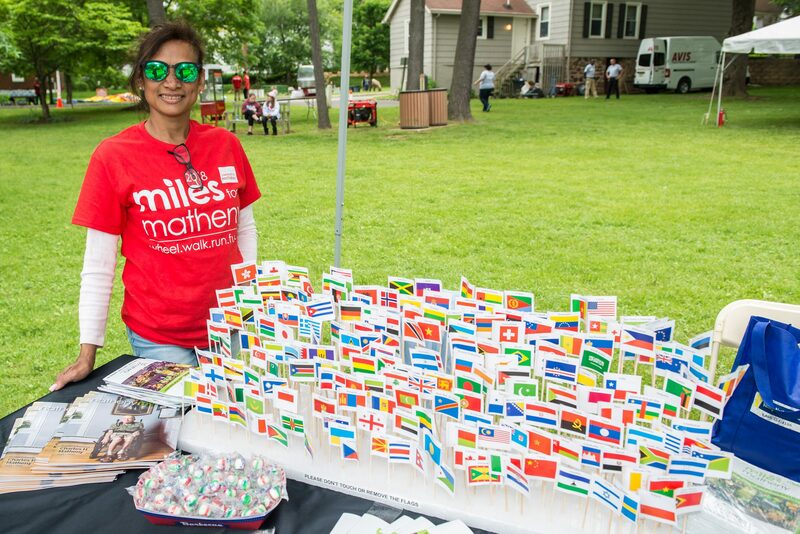 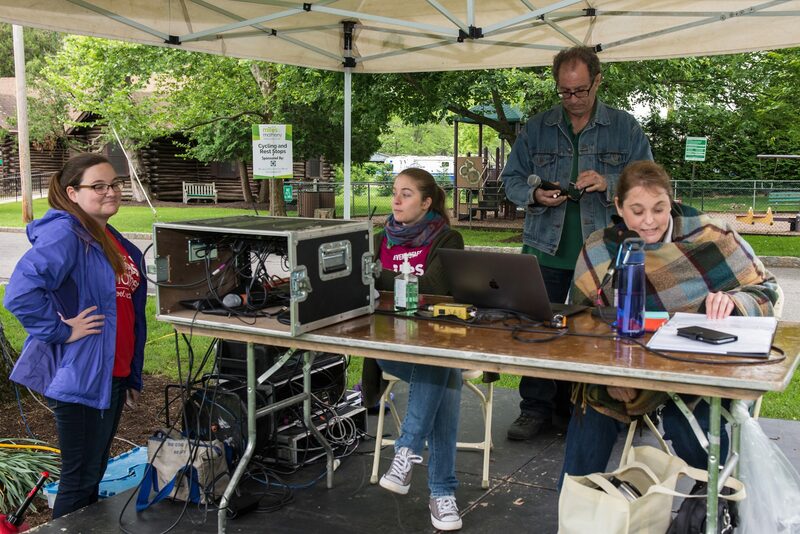 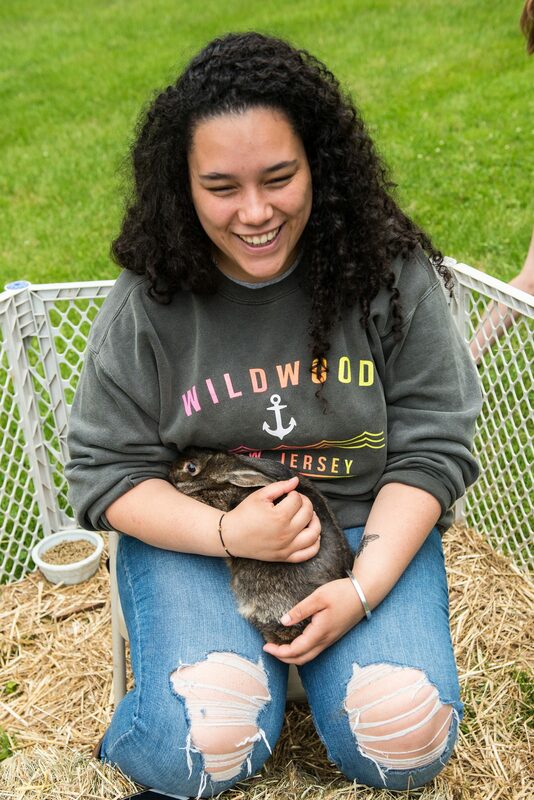 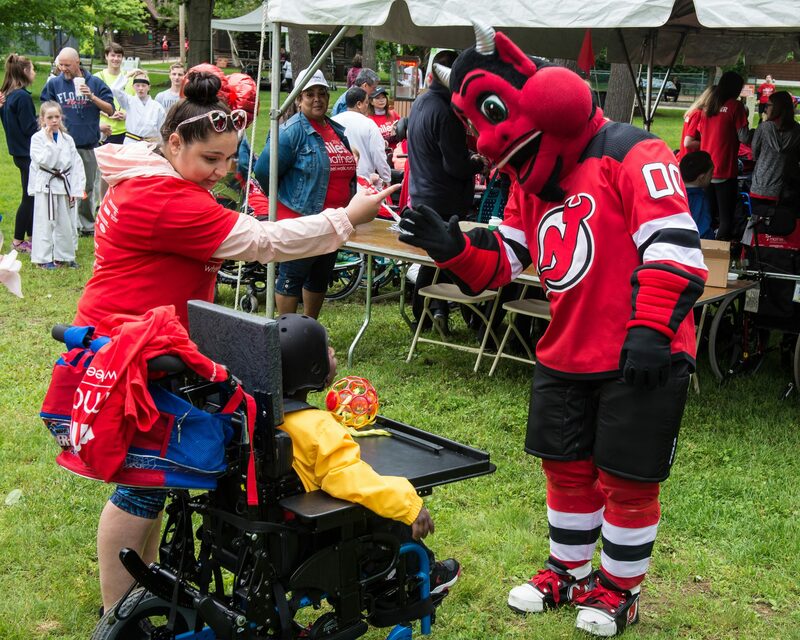 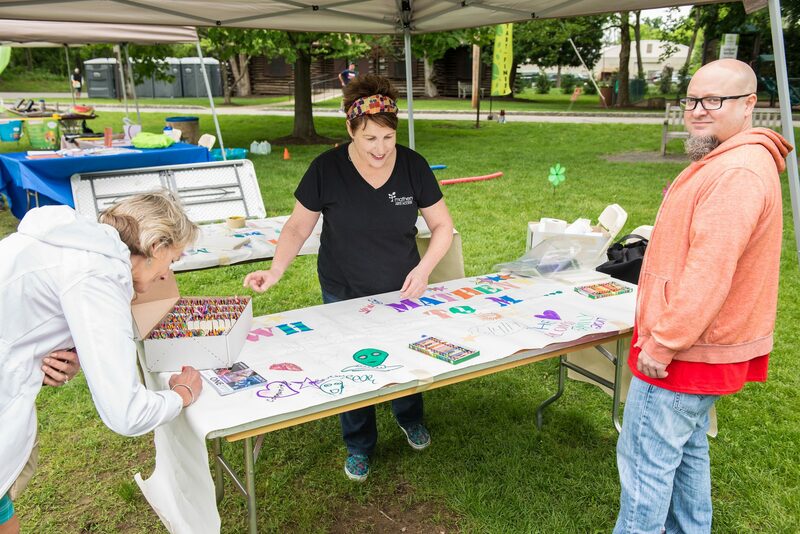 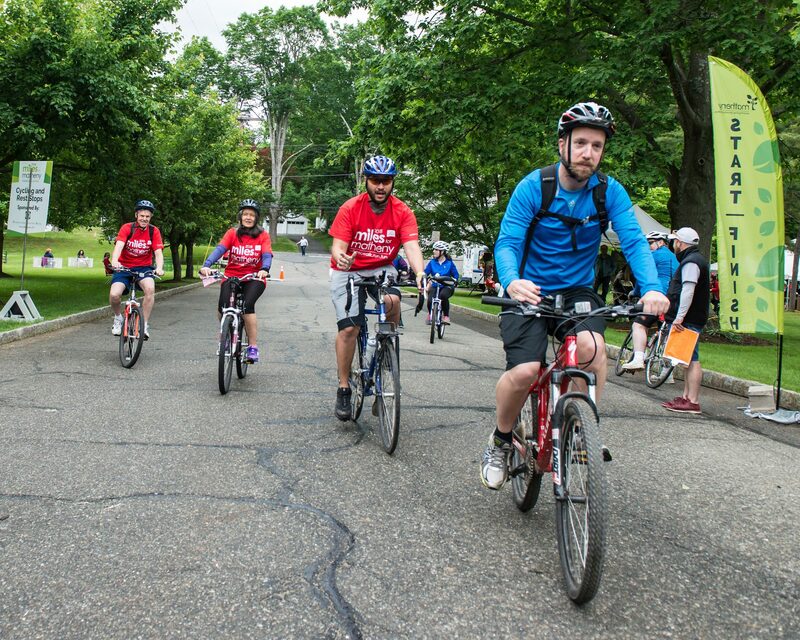 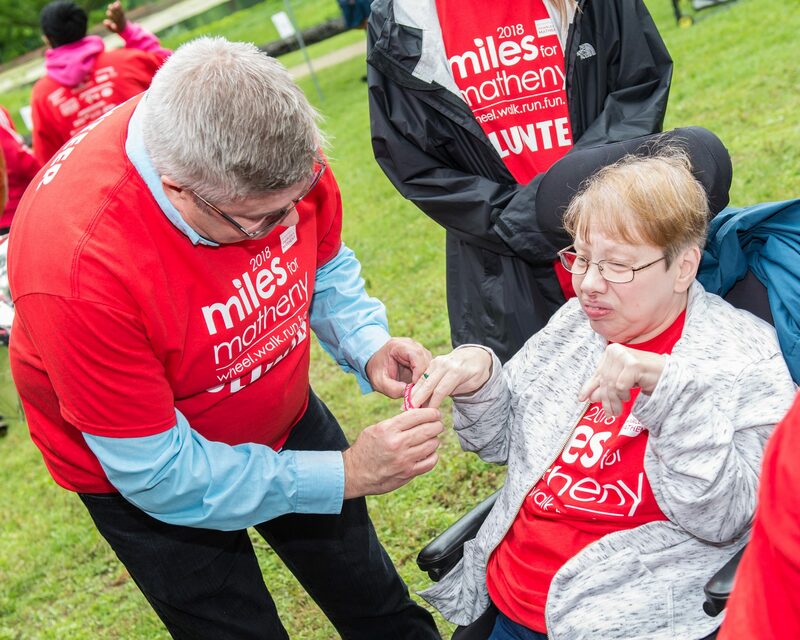 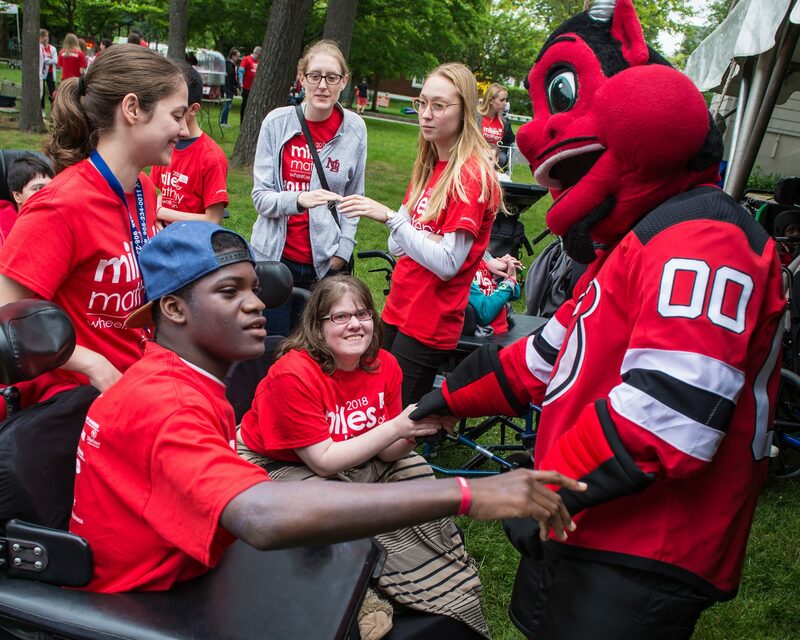 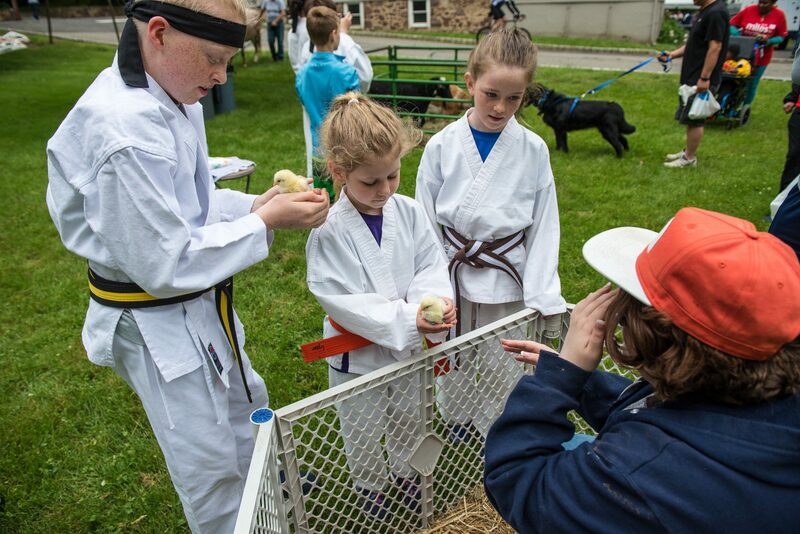 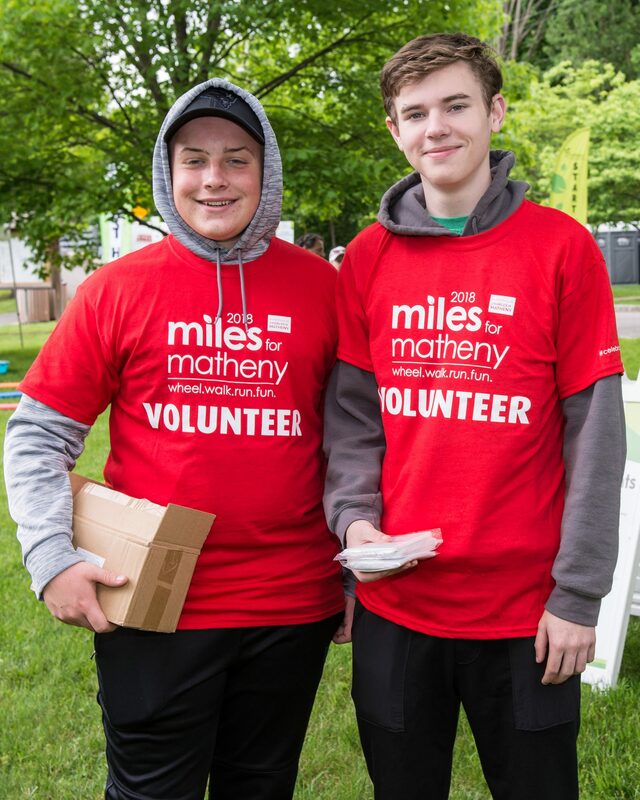 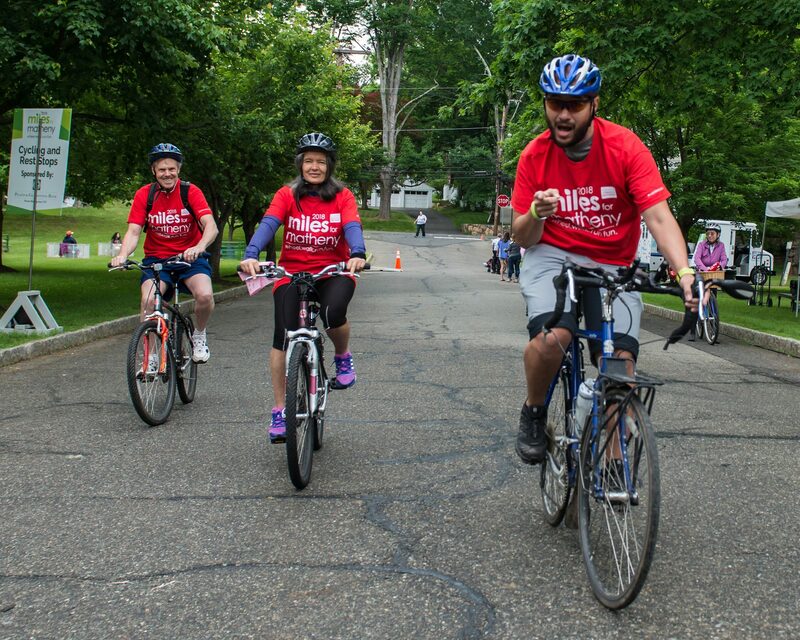 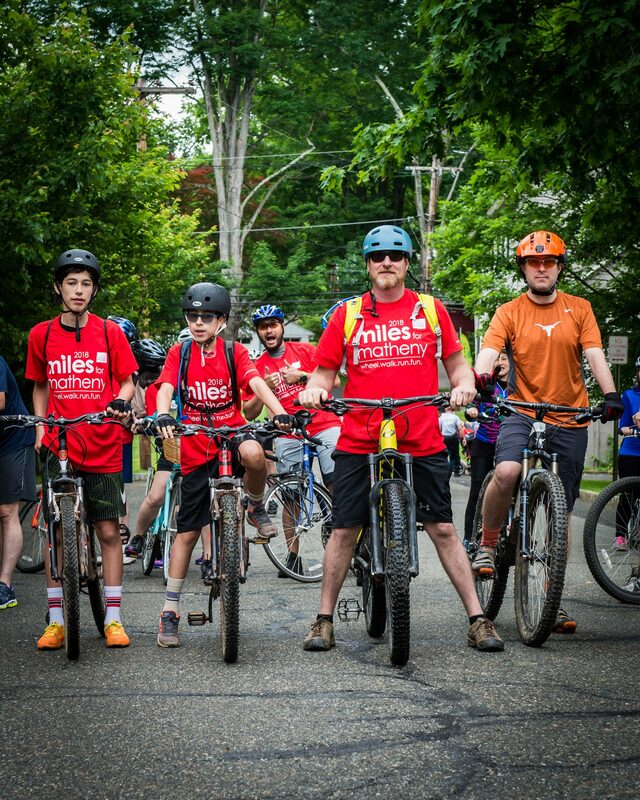 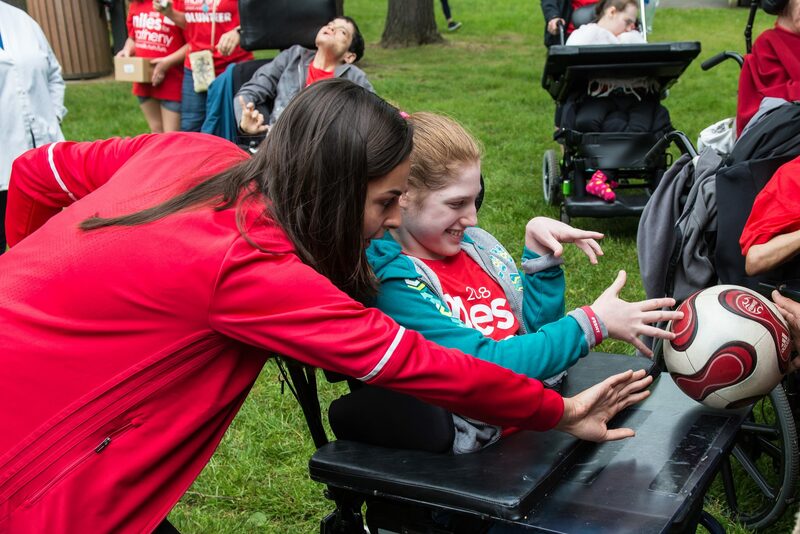 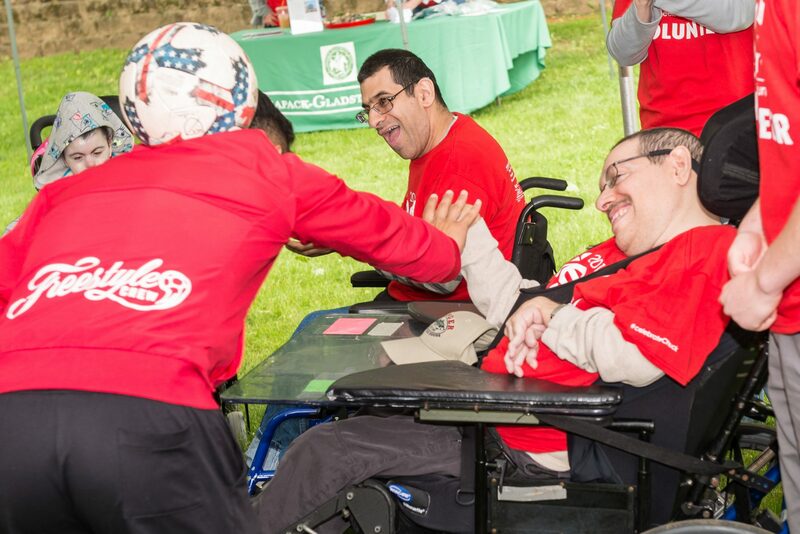 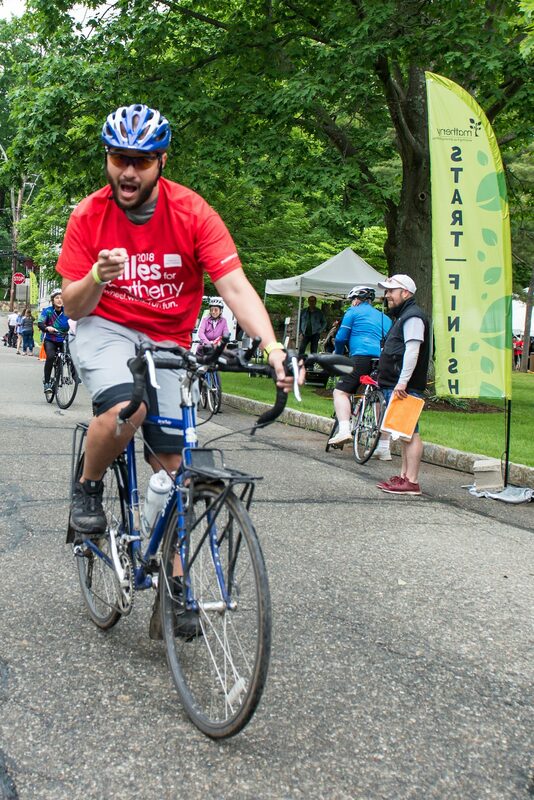 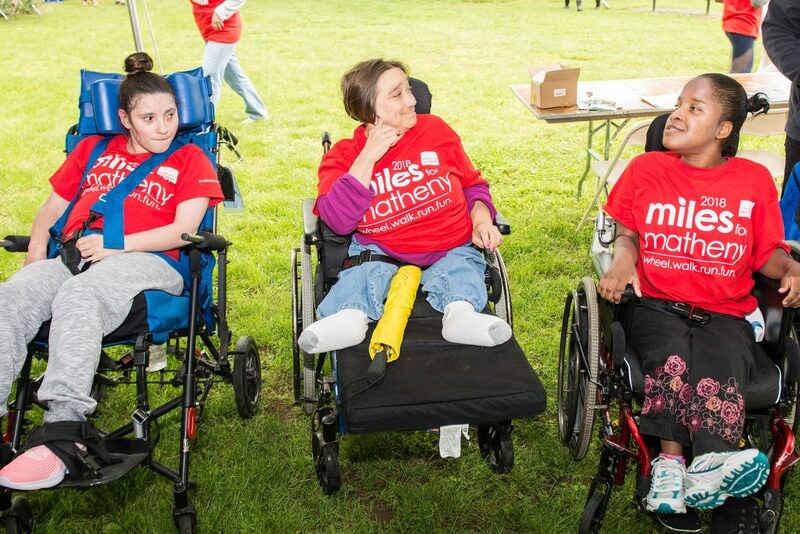 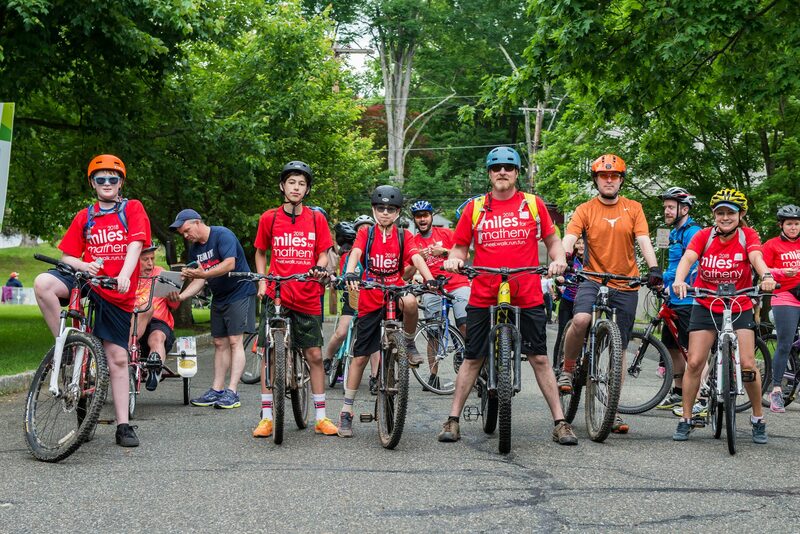 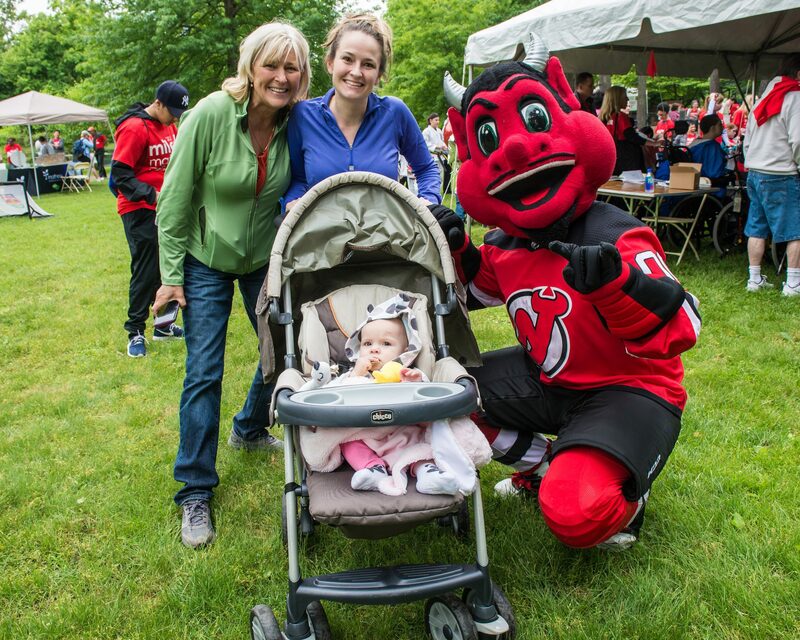 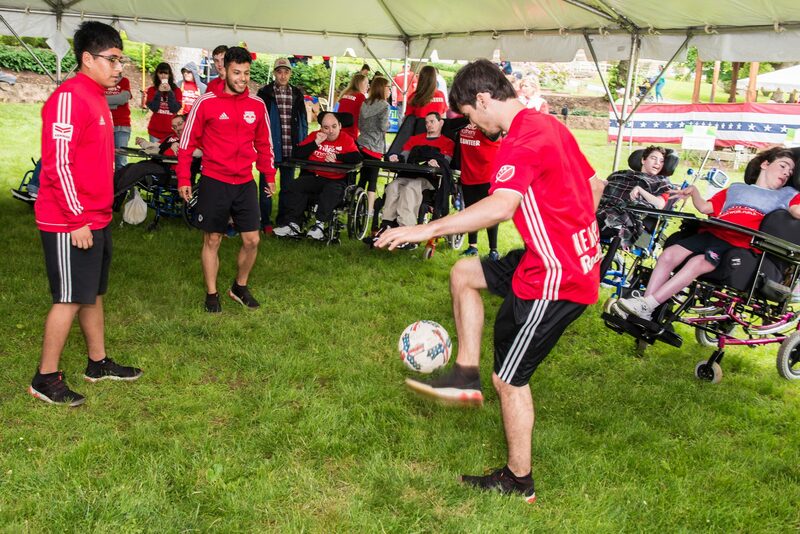 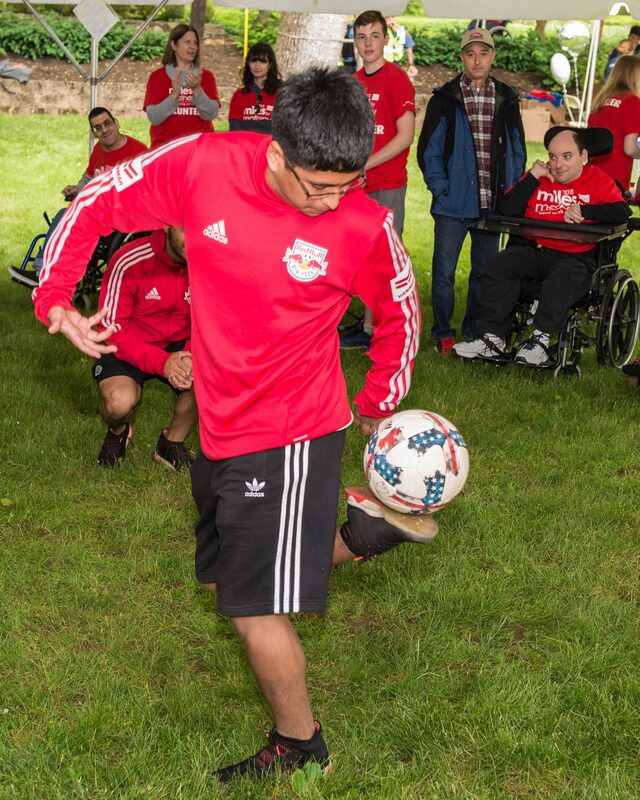 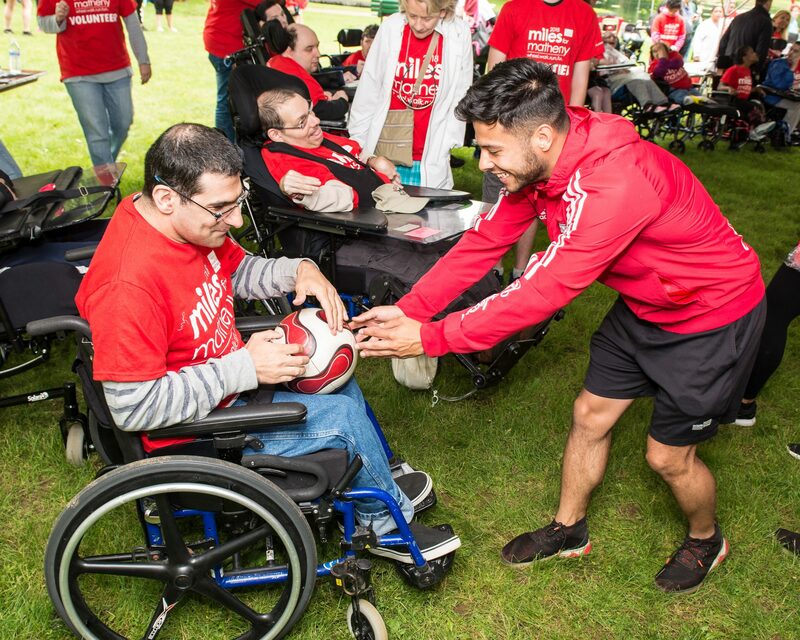 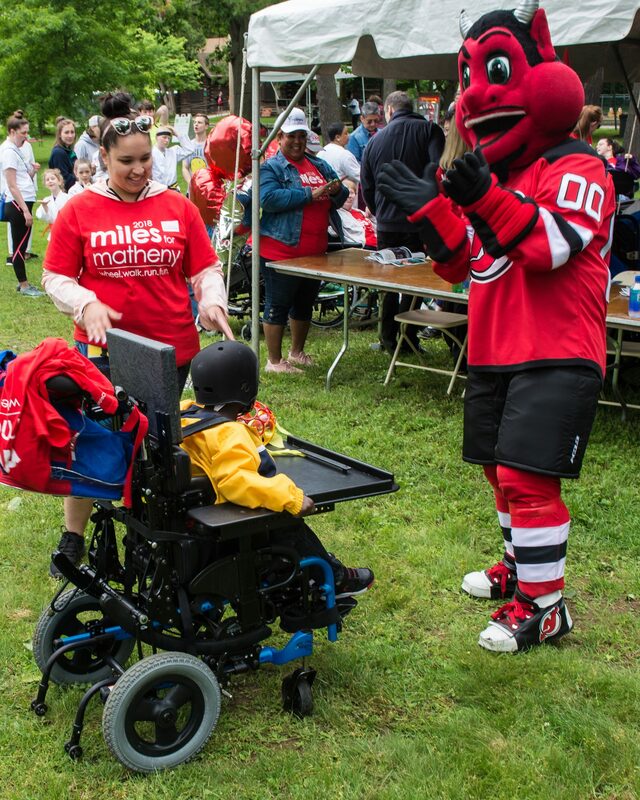 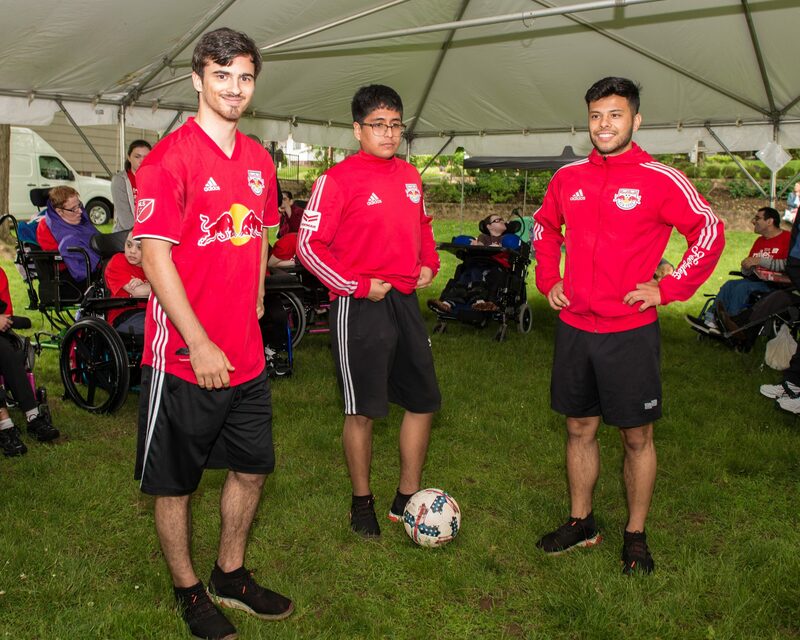 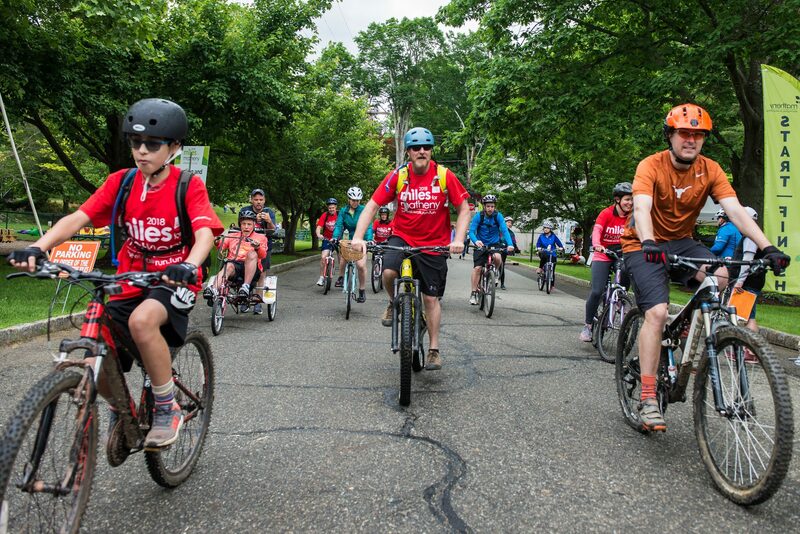 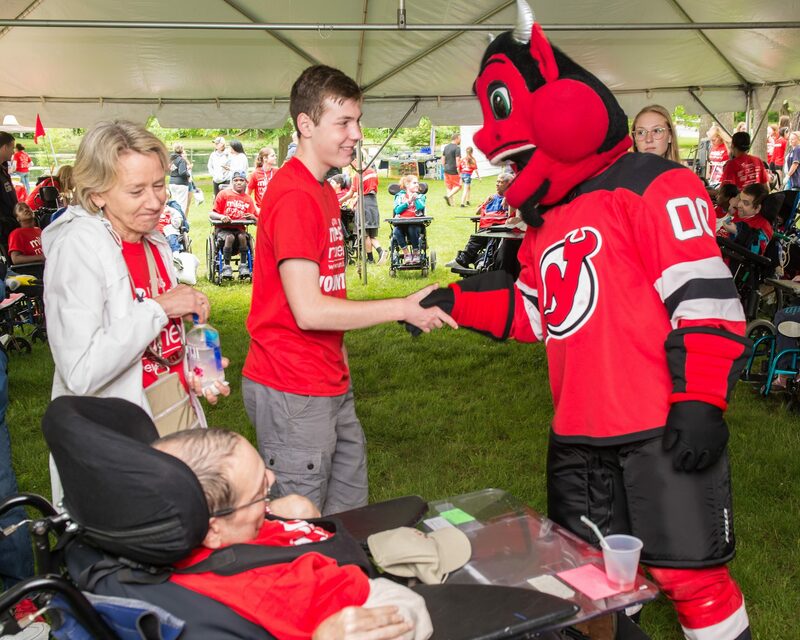 Year after year, Miles for Matheny brings together patients, students, residents, neighbors, friends, and families for a fun-filled day in the spirit of community, love, and acceptance. 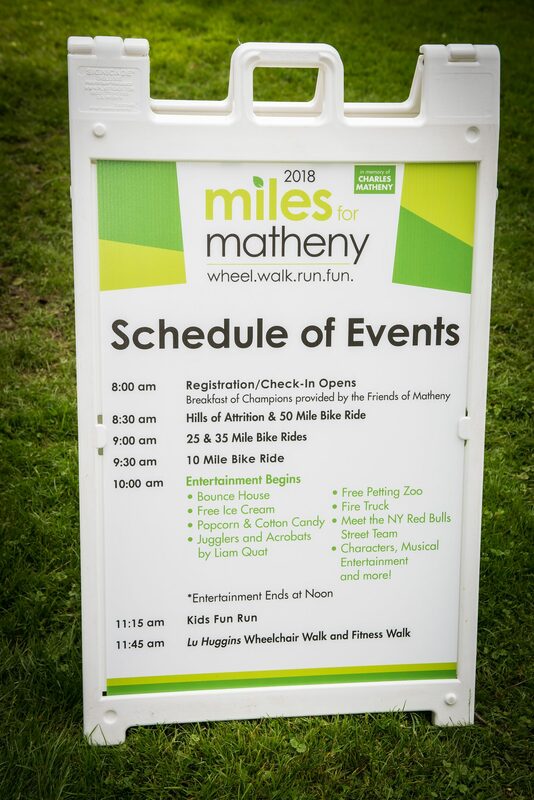 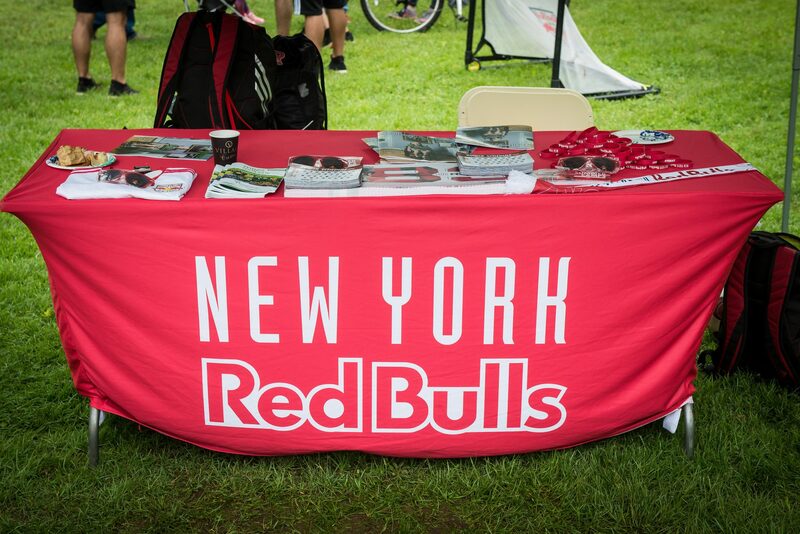 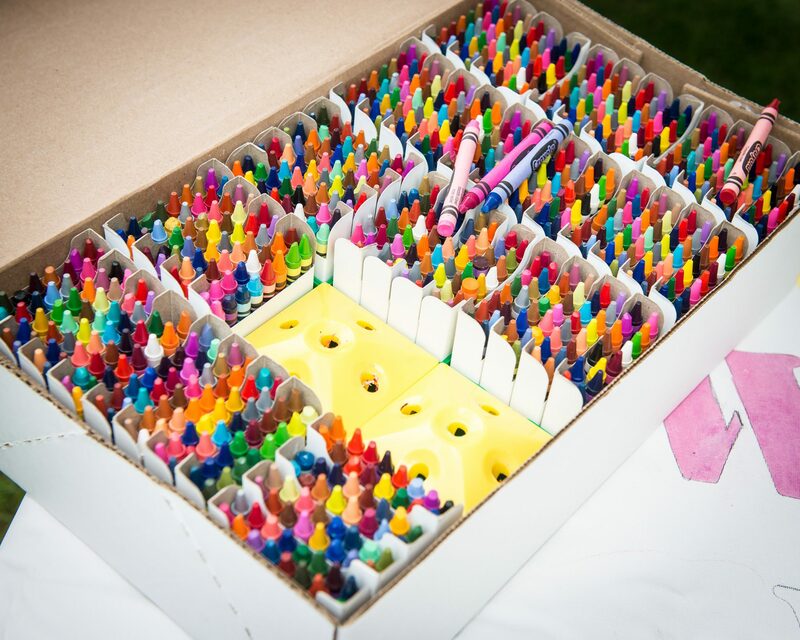 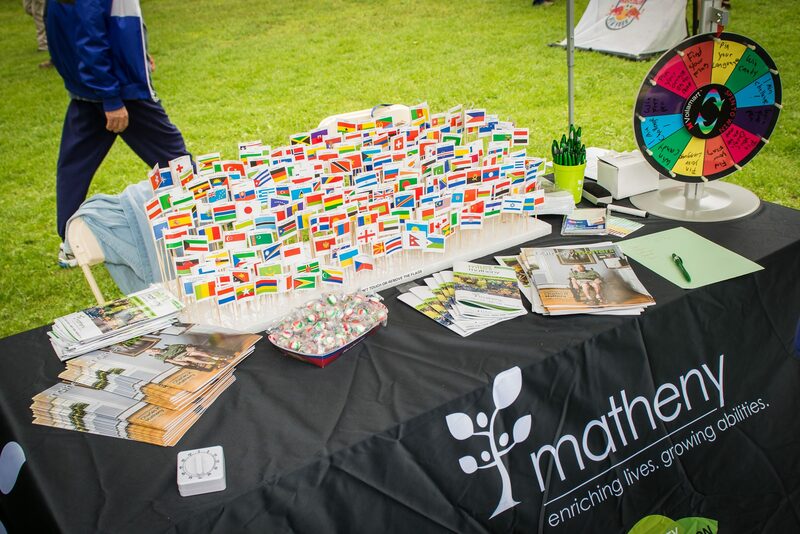 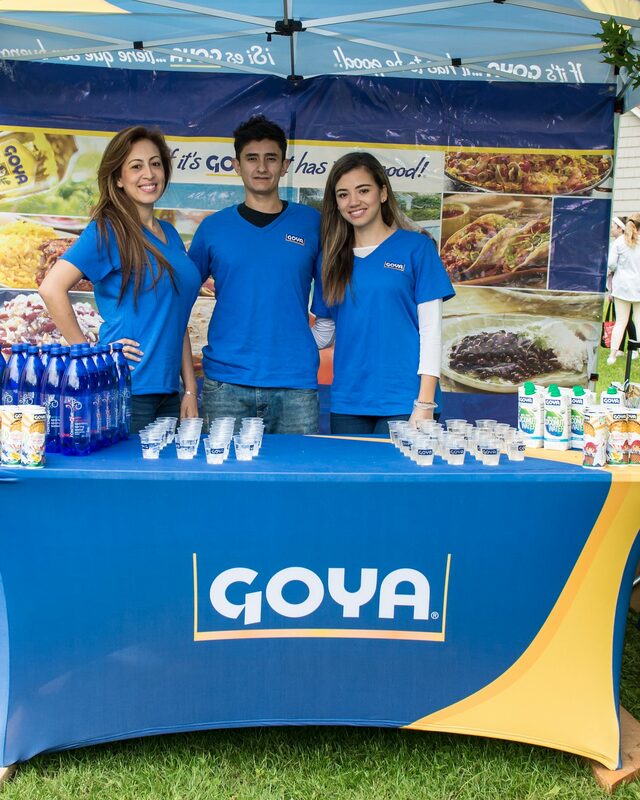 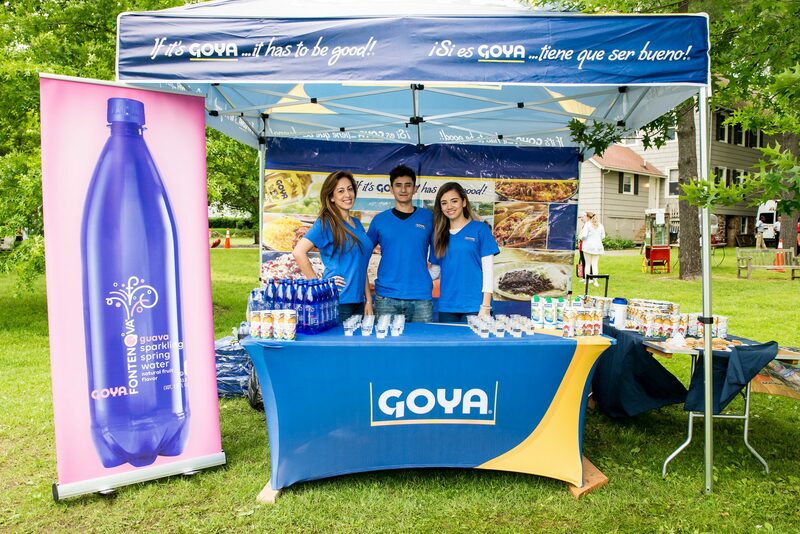 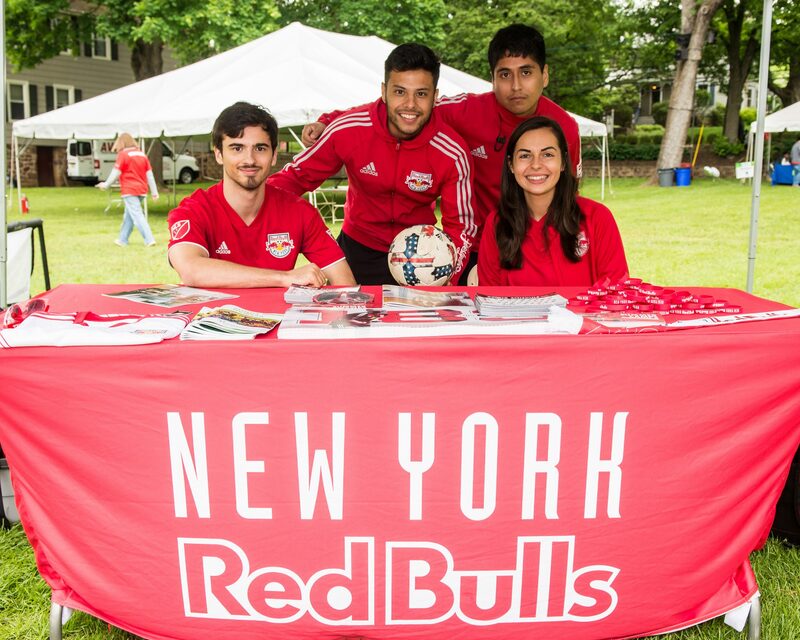 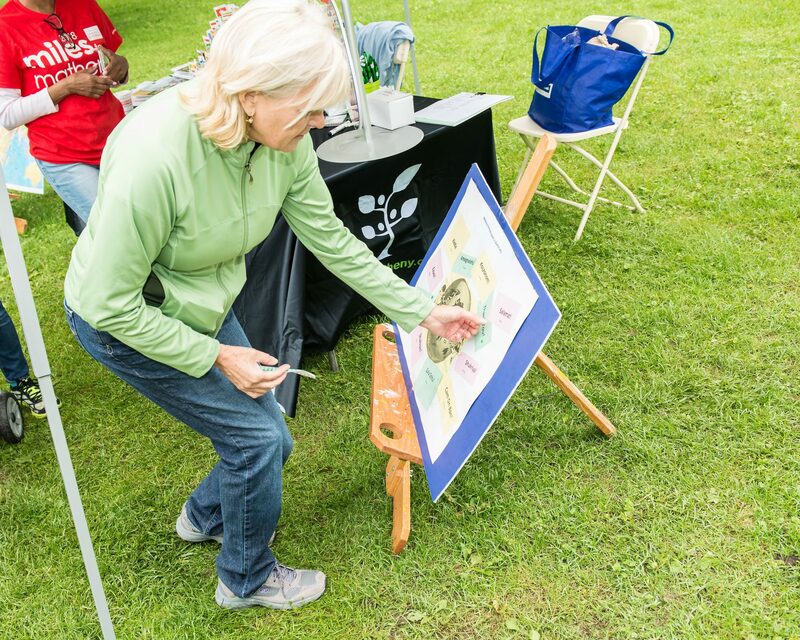 This year’s event was dedicated to our founder, Mr. Charles H. Matheny, who was a model of possibility. 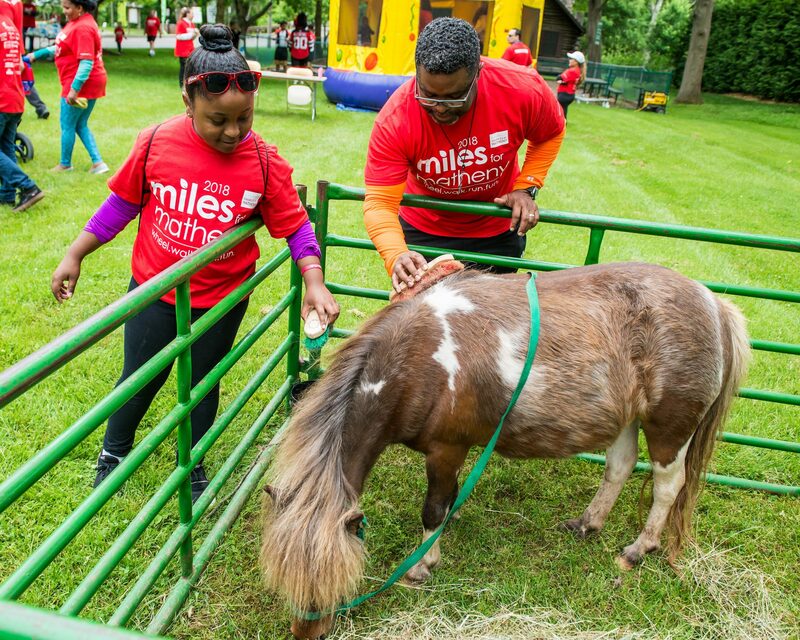 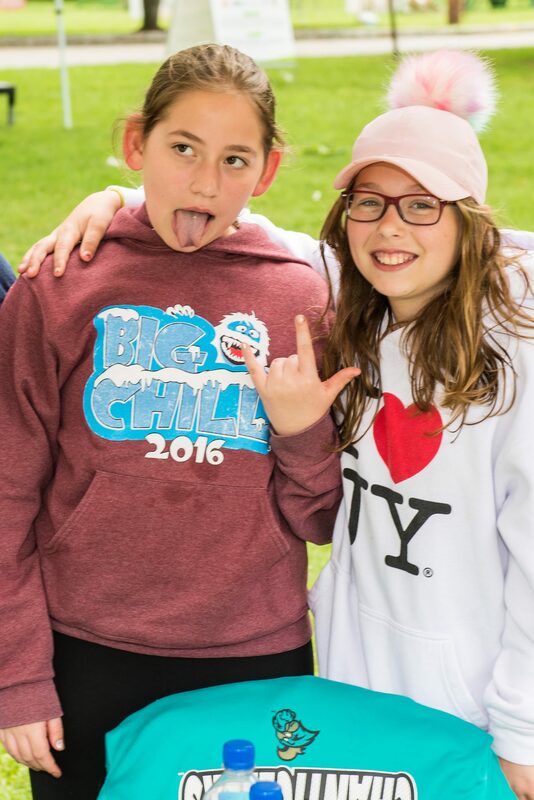 Please enjoy photos from this year’s Miles.